AWS Chief Executive Andy Jassy made the Kubernetes announcement at Re:Invent, AWS’s annual conference in Las Vegas which this year attracted more than 40,000 attendees. Amazon also announced a marketing deal with the US National Football League and a flurry of other AWS features, including machine learning and artificial intelligence algorithms. One of Kubernetes’ key advantages is its ability to run an application on any public cloud, including Microsoft’s Azure and Alphabet’s Google Cloud Platform, making it easier to migrate from one cloud vendor to another. 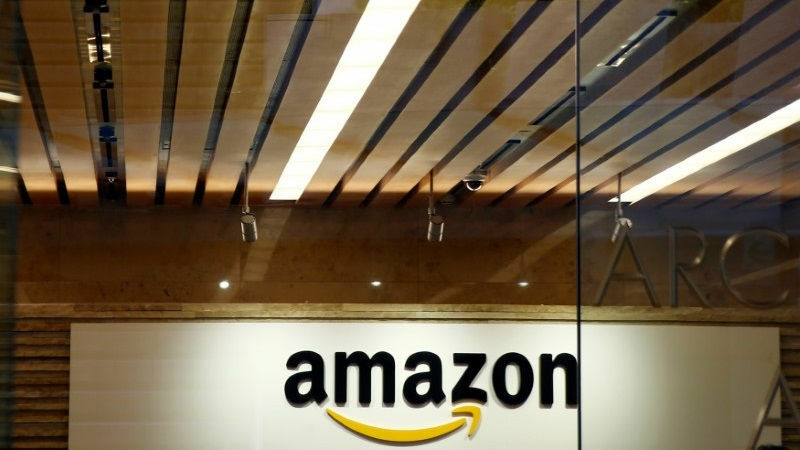 Amazon had previously offered a service of its own that was similar to Kubernetes, but the Google technology has established itself as the standard for such so-called “container” technologies and AWS ultimately had little choice but to support it, analysts said. “This is an example of AWS looking outside of their own world in response to customer need,” said Joe Beda, one of the creators of Kubernetes and the chief technology officer of Heptio, a Seattle startup that builds software around Kubernetes technology. But the market has begun to change. Although AWS’s share of the worldwide cloud infrastructure market has increased from 43.8 percent in the first half of 2015 to 45.4 percent in the first half of this year, two of its key rivals have also gained share, according to IDC, the market research firm. Google Cloud Platform’s slice has grown from 1.7 percent in 2015 to 3.1 percent earlier this year, and more notably, Microsoft Azure’s share has increased from 5.6 percent to 10.3 percent in that time span. “Amazon is still the clear market leader, but the cloud infrastructure market is massive and there’s room for many players,” said Amit Agarwal, chief product officer of Datadog, a New York startup that lets companies monitor their operations on public clouds. “We’re working with some of the NFL broadcasters to investigate what are the great use cases for how to embed (this partnership) for the fan experience,” Ariel Kelman, AWS vice president of worldwide marketing, told Reuters.